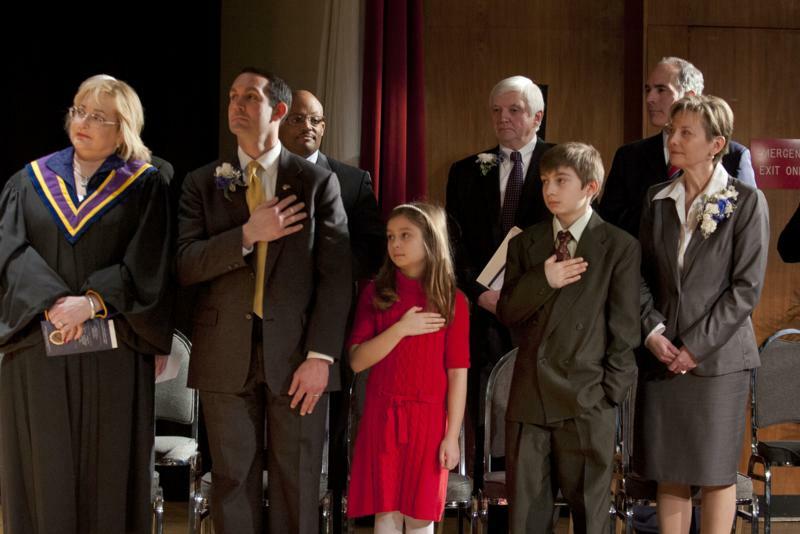 The Liberty bell is ceremonially rung on MLK day. 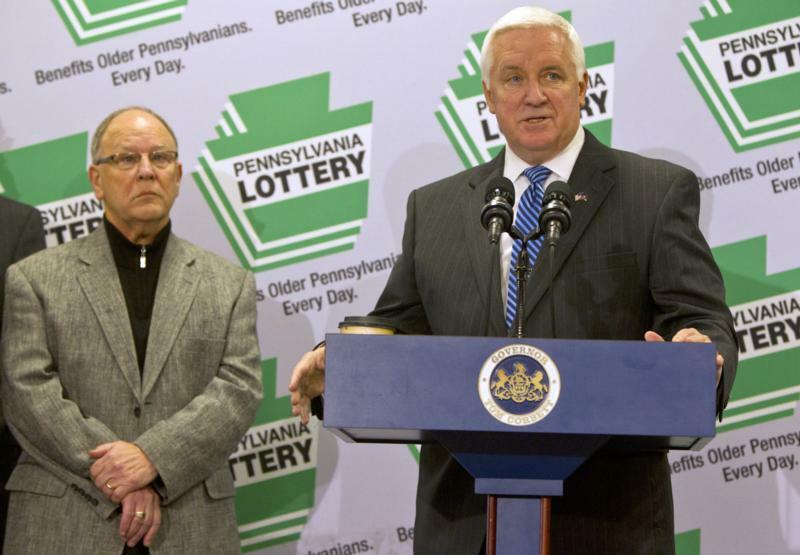 Governor Tom Corbett today announced that contracting private management of the Pennsylvania Lottery with Camelot Global Services PA LLC is clearly in the best interest of Pennsylvania's seniors. 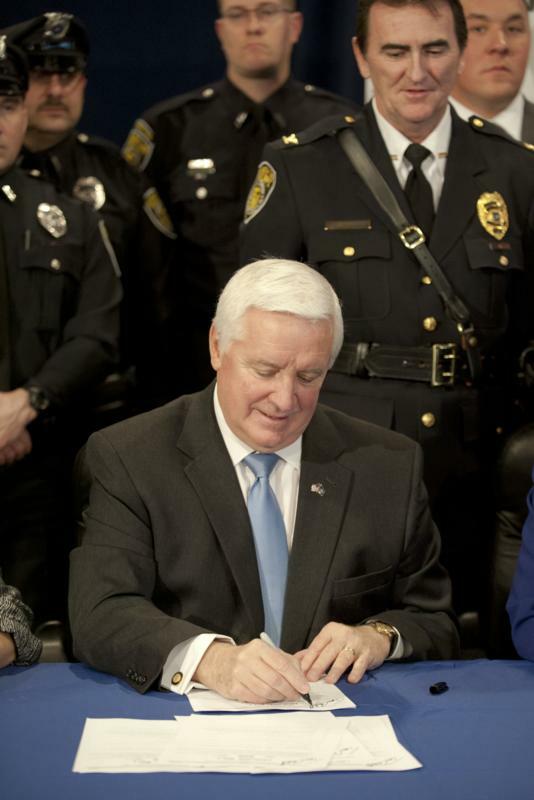 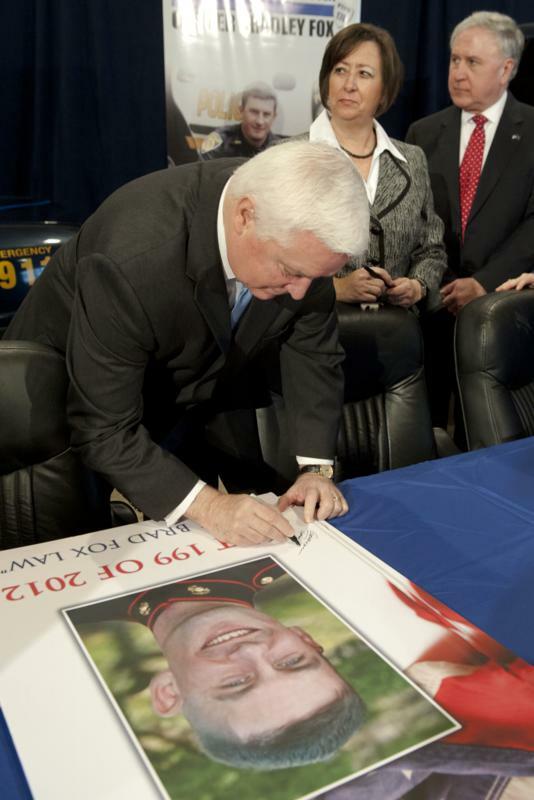 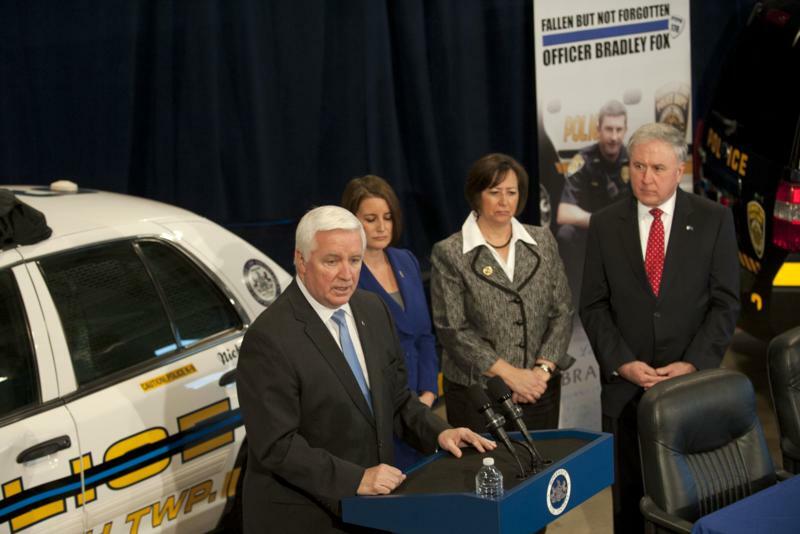 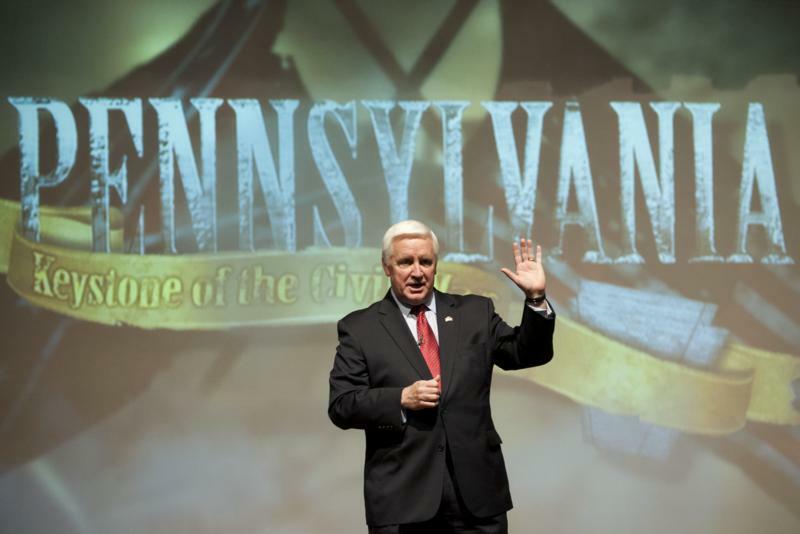 Harrisburg - Governor Tom Corbett today announced that contracting private management of the Pennsylvania Lottery with Camelot Global Services PA LLC is clearly in the best interest of Pennsylvania's seniors. 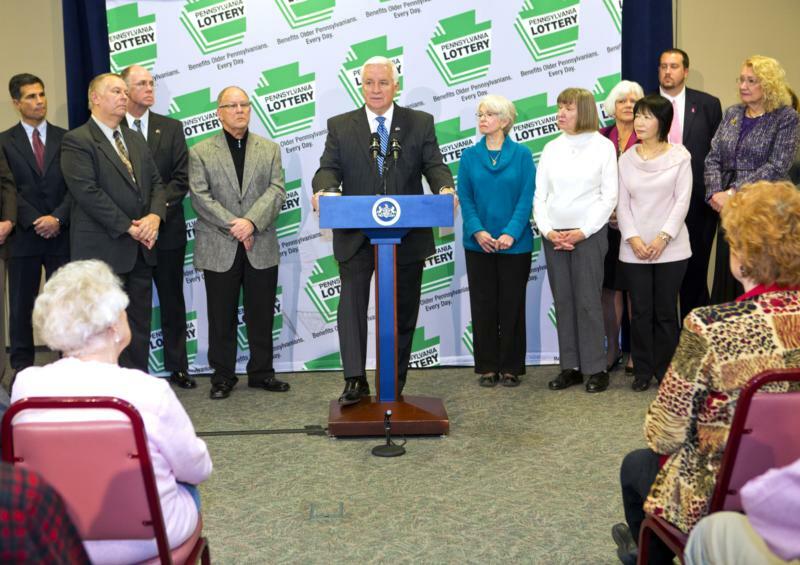 This partnership will maximize Lottery profit to ensure secure, predictable funding for programs benefitting a dramatically growing senior population. 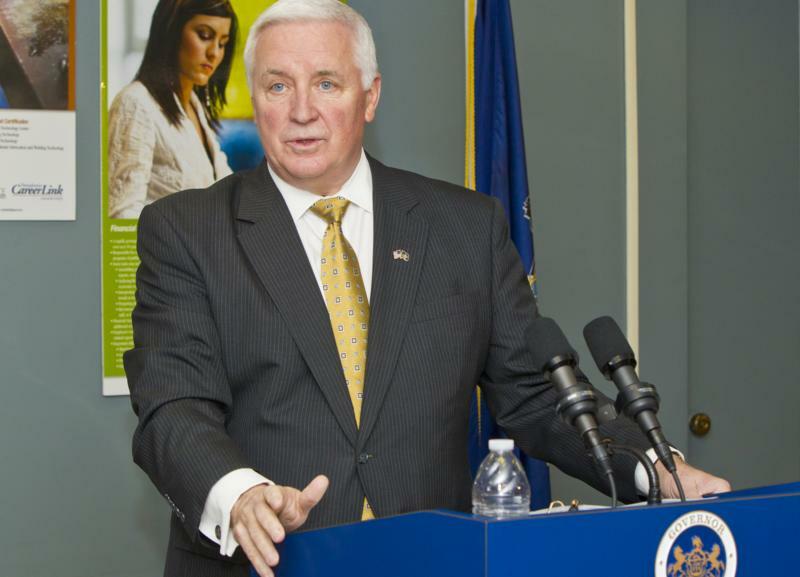 Governor Tom Corbett today unveiled a pilot project at the PA CareerLink of Lancaster County that explores integration of two similar, yet separate job training and employment programs, with the goal of delivering services to jobseekers in a more efficient and effective way. 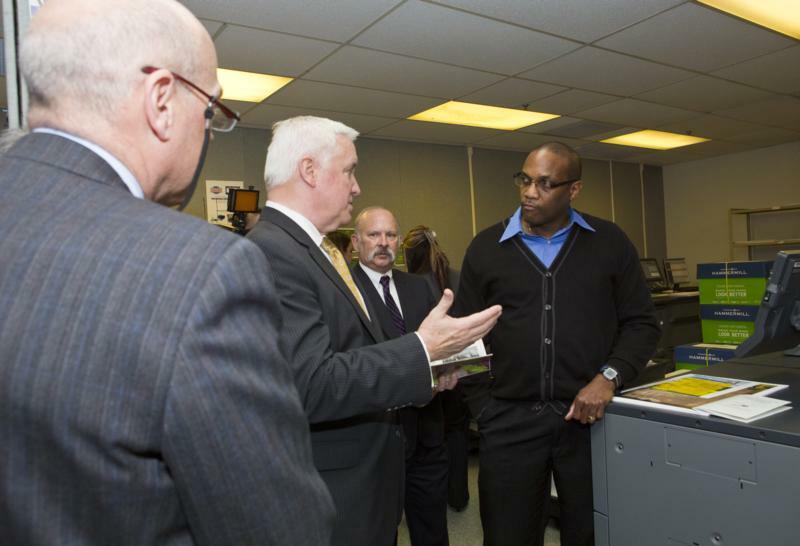 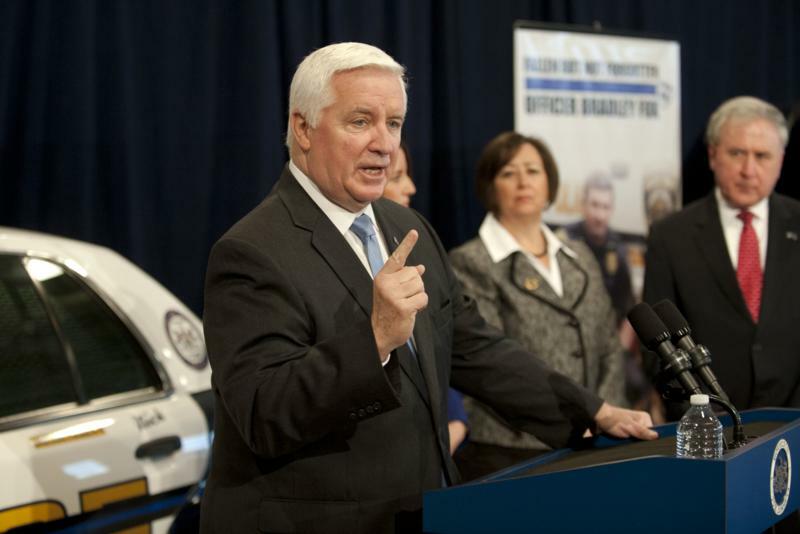 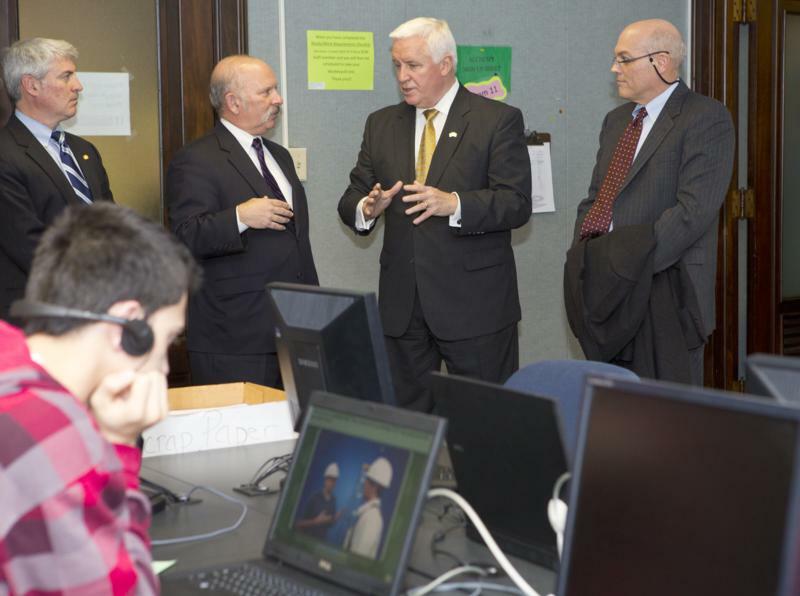 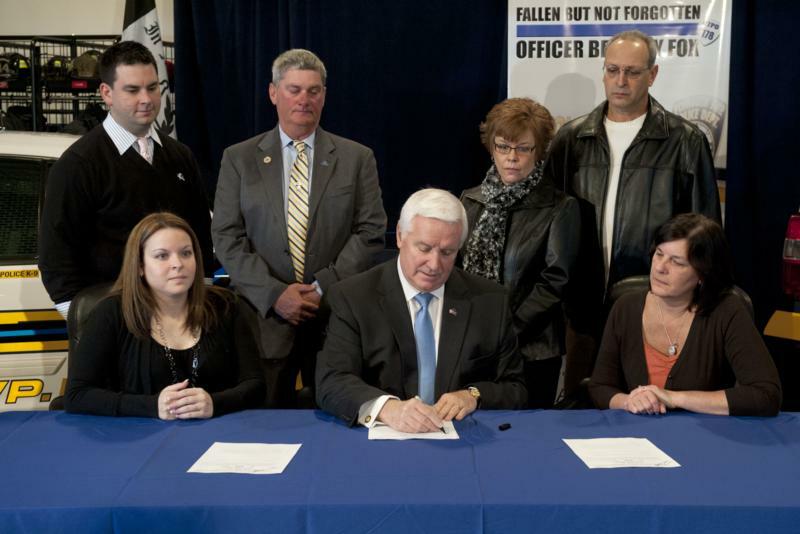 Lancaster - Governor Tom Corbett today unveiled a pilot project at the PA CareerLink of Lancaster County that explores integration of two similar, yet separate job training and employment programs, with the goal of delivering services to jobseekers in a more efficient and effective way. 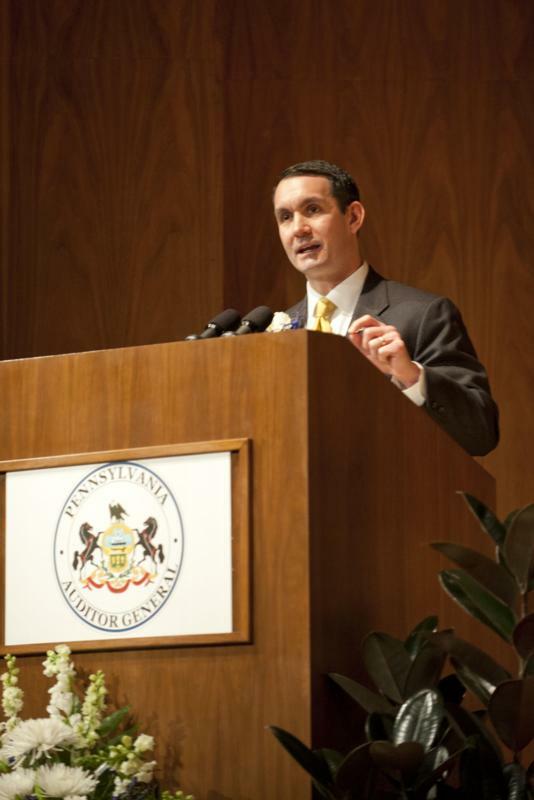 Eugene DePasquale became the commonwealths 51st Auditor General in a ceremony at noon today in the State Museum of Pennsylvania. 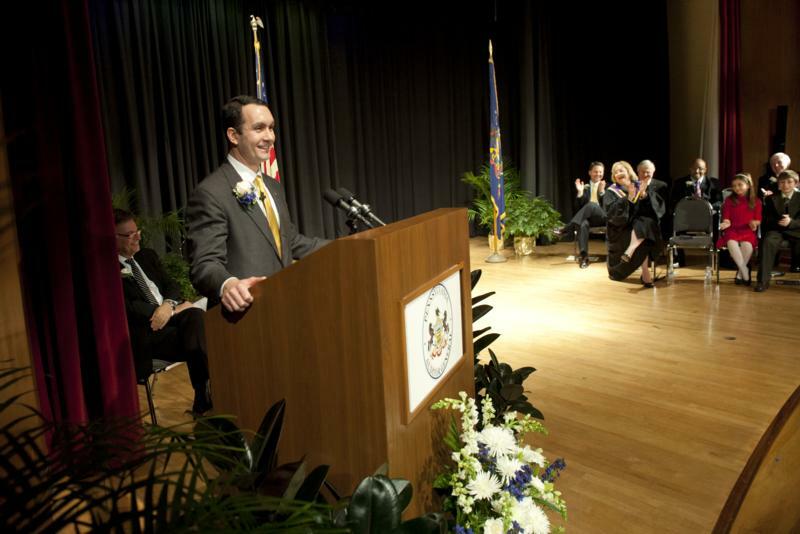 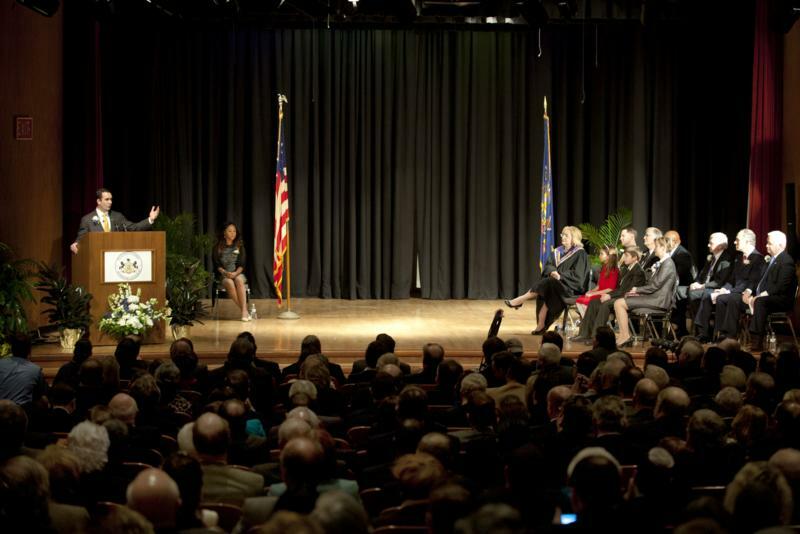 Harrisburg - Former York County Representative Eugene DePasquale became the commonwealth's 51st Auditor General in a ceremony at noon today in the State Museum of Pennsylvania. 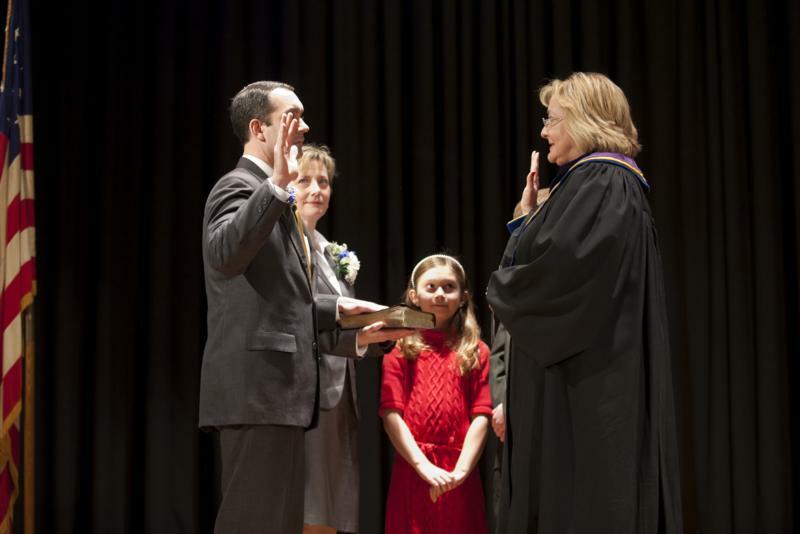 His wife Tracey presented the certificate of election before State Supreme Court Justice Debra Todd administered the oath of office. 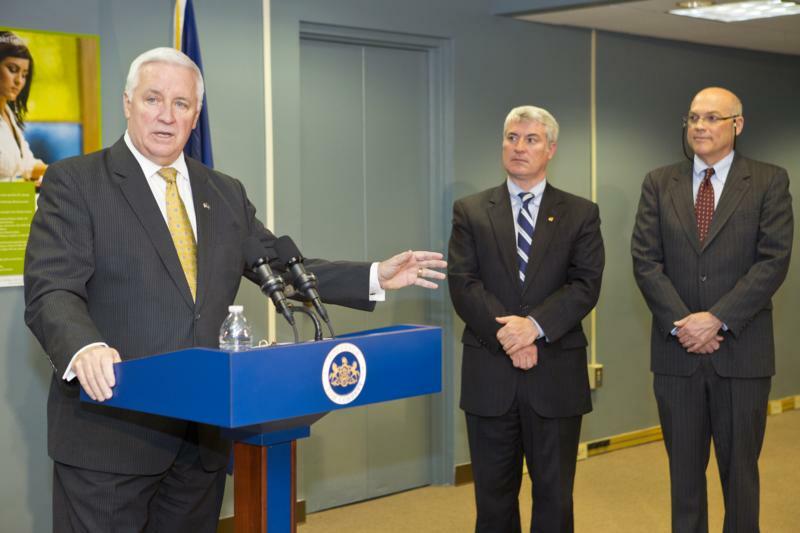 Department of Corrections Secretary John Wetzel today announced that the agency will replace two older state prisons by opening the newly-constructed State Correctional Institution at Benner Township - a move that will save taxpayers $23 million in fiscal year 2013-14 and more in future years. 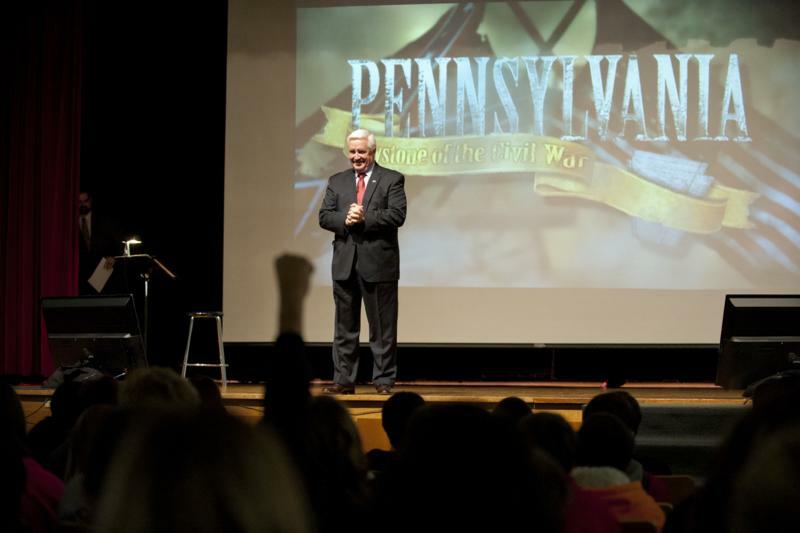 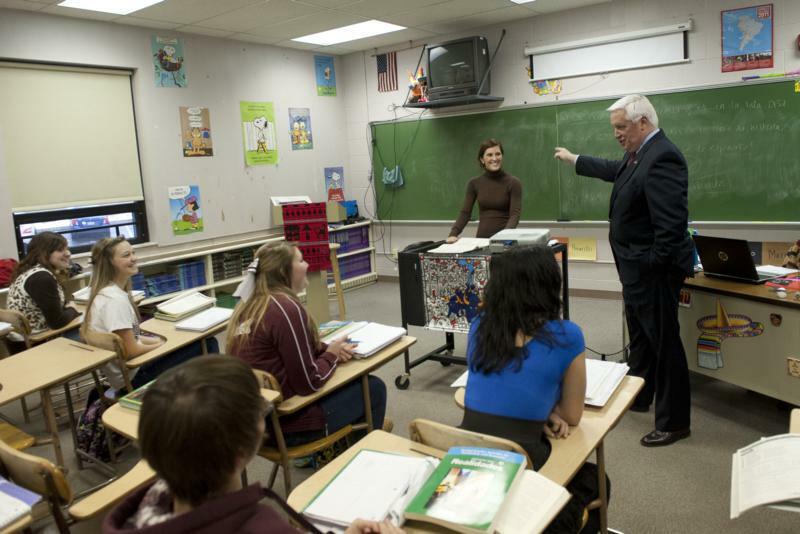 Governor Tom Corbett today visited the Pine Grove Middle School in Schuylkill County to talk about Pennsylvania's important role during the Civil War.